Wismar and Stralsund, leading centres of the Wendish section of the Hanseatic League from the 13th to the 15th centuries and major administrative and defence centres in the Swedish kingdom in the 17th and 18th centuries, contributed to the development and diffusion of brick construction techniques and building types, characteristic features of Hanseatic towns in the Baltic region, as well as the development of defence systems in the Swedish period. The historic towns of Wismar and Stralsund are situated in north-eastern Germany on the Baltic Sea coast. The cities were founded as part of the German colonization of the Slav territories in the late 12th or early 13th centuries. Both cities emerged as important trading places in the 14th century as part of the Hanseatic League. After the Thirty Years’ War, the towns came under Swedish rule from the 17th to the early 19th centuries. Under the subsequent changing political situations there was a period of stagnation, but from the second half of the 19th century, a gradual economic improvement began. The historic centers survived the Second World War bombardments and were part of the German Democratic Republic until unification. The two towns demonstrate features that are often similar, although there are also differences that make them complementary. The town of Wismar was originally surrounded by moats, but these were filled on the landward side. The medieval port on the north side has been largely preserved. The so-called Grube is today testimony of the old man-made canal that used to link the harbor area in the north with ponds in the south-east. The almost circular old town is now surrounded by urban development that began in the second half of the 19th century. The streets of the old town retain their medieval form; the main east-west street is the Lübsche Strasse, tracing the ancient trade route of the Via Regia, which passes through the central marketplace with the town hall. The overall form and the silhouette of the town have retained their historical aspect. The town of Stralsund was built on an island slightly oval in shape. The overall form and silhouette of the town have been particularly well preserved for this reason. The two focal points in the town are the old market in the north and the new market in the south. The old market is delimited by the rather exceptional ensemble of the Church of St Nicholas and the town hall. Both towns were subject to the Lübeck Building Code, which regulated the size and form of each lot. The cities differed somewhat in their economic structures. Stralsund was oriented towards the long-distance and intermediate trade of the Hanseatic League, requiring more warehouse space, whereas Wismar laid emphasis on production and so housed large numbers of craftsmen and agriculturalists. As a result, the houses of Stralsund are larger than those of Wismar, where the total number of gabled houses is more numerous. I had the pleasure of visiting both Stralsund and Wismar during my 2013 German World Heritage trip. Both cities were former members of the Hanseatic League, were controlled by Sweden for significant periods of time and were very rich by the standards of the 12-15th centuries. 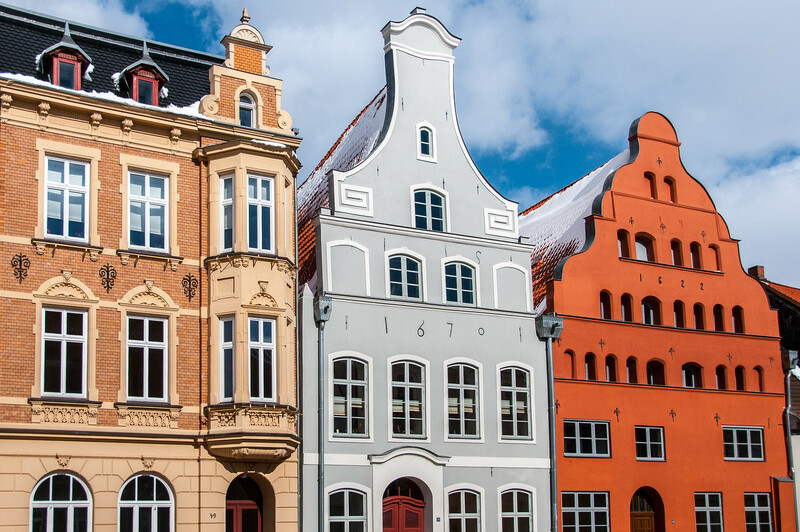 Formerly known as the “Pearl of the Hanesa”, Stralsund is home to several architecturally significant buildings. The town hall (Rathaus) is best known for its facade and is one of the best examples of a medieval German town hall in existence. The opulence of the facade is evidence of the wealth the city as is the sheer size of St. James church, which is the size of most cathedrals in Europe. There are also many excellent examples of step-gabled gothic merchant houses in the city. 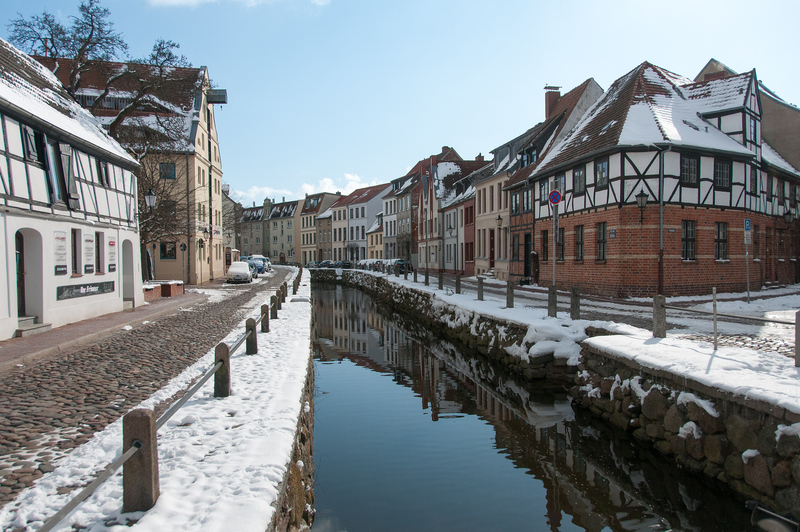 One of the first cities in the Hanseatic League, Wismar was home to over 180 breweries for a population of 5,000. Beer production and trading make Wismar a wealthy city. St. Gregory’s church and St. Mary’s church in Wismar are both cathedral size buildings, standing only a few blocks from each other, which were built by the merchants and tradesmen of the city. Damaged during WWII and during the communist era, both churches are no longer used for their intended purpose. St. Gregory’s was rebuilt and is used for concerts and events, whereas St. Mary’s was mostly destroyed by the GDR and now only the clock tower stands. Both churches were some of the largest brick buildings in the world at the time of their construction. Neither Wismar nor Stralsund gets the same level of attention as larger cities in Germany, but I found both to be highly educational and provided a unique insight into the period of time of the Hanseatic League. The cities are a 90-minute drive from each other and can be visited as part of a larger trip visiting other former Hanseatic League cities such as Lübeck. The Historic Centres of Stralsund and Wismar is a cultural site inscribed as one of the UNESCO World Heritage Sites in Germany. It was added on the UNESCO list in 2002. This UNESCO site is focused on two historical and coastal cities in the northeastern part of Germany. 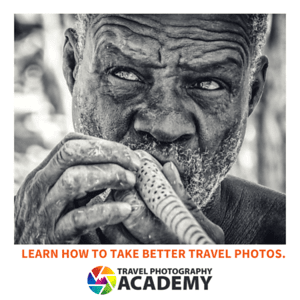 These two cities are recognized for its cultural significance in the Hanseatic League that flourished from 13th to the 15th centuries. In addition, these Hanseatic cities also had linked to the Swedish heritage from the 17th to the 18th centuries. 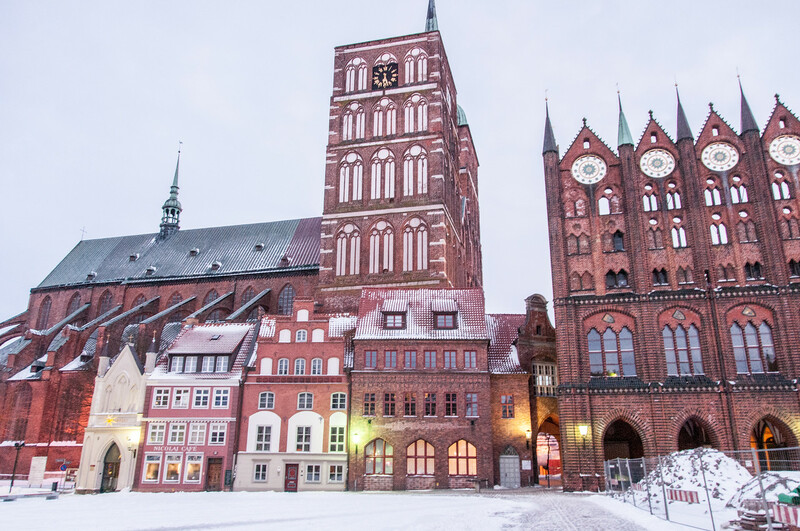 Historic Centres of Stralsund and Wismar are both rich in architecture with 6 major churches in between them. All of these churches feature the ‘Gothic Brick’ architectural style. In addition to these churches, they also feature medieval ground plans and city centers that were mostly unscathed even after the Second World War. The Historic Centres of Stralsund and Wismar has a rich cultural and architectural heritage between them. It is also considered similar in value with another World Heritage Site in Germany: the Hanseatic City of Lubeck. Both of these cities are located along the Mecklenburg-Western Pomeranian coast. The 6 brick parish churches alone are enough for these two cities to earn the UNESCO nod as they represent the cross-section of Gothic architecture during the time of the late Middle Ages. The Wismar’s Church of St. Mary is a good place to start to explore the medieval and Gothic brick building techniques in the region. There is a permanent exhibition held at the church that you can visit to learn more about this part of the town’s history. These buildings are also noted as part of the European Route of Brick Gothic Architecture. Wismar is known as one of the best preserved Hanseatic town on the southern Baltic Coast, especially for its size. It is similar to Stralsund, the other half of this UNESCO site, for its picturesque spots and the sprinkling of harborside pubs. The historical harbor of Wismar is the last remaining emblem of a once mighty trading town. In addition, you will also find several baroque buildings that date from the 17th to the 18th centuries. As for Stralsund, the other component of the UNESCO site Historic Centres of Stralsund and Wismar, its island location has remained intact since the 13th century. Like Wismar, it is also filled with several Brick Gothic architectural buildings. This forms the identity of the town, along with the other historic center in Wismar. 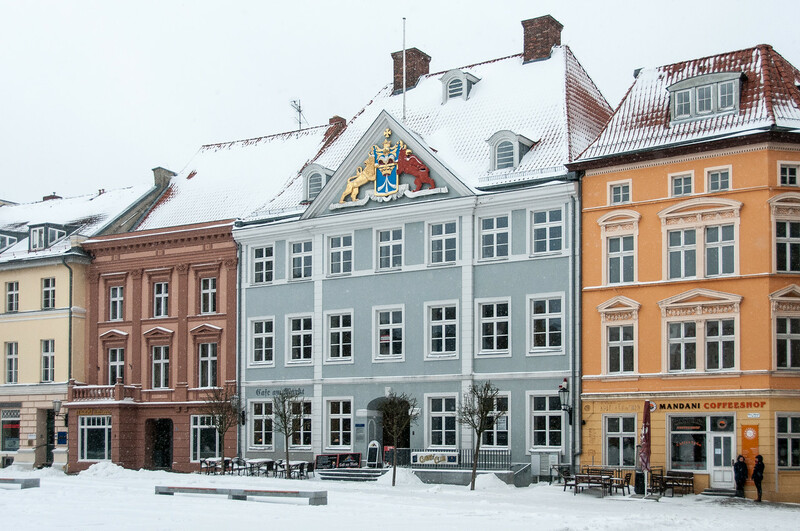 For example, the Town Hall of Stralsund, along with the nearby houses and commercial buildings, represent the architectural identity of these two Hanseatic towns. View my complete list of UNESCO World Heritage Sites in Germany. View my complete list of UNESCO World Heritage Sites.